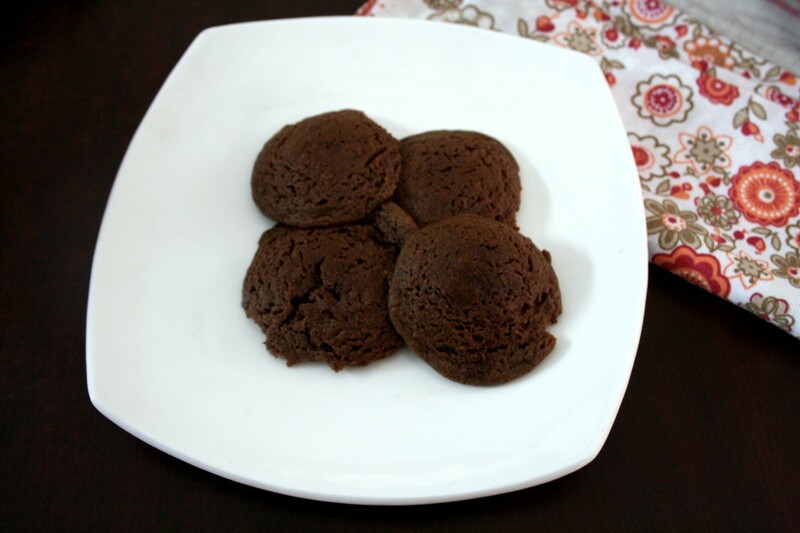 If you thought you couldn’t make cookies in Microwave, then you can change that thought. Well even I thought so all this while, until I wanted to make some cookies for this edition. And to think it would turn out perfect successfully was the last thing I assumed. Yes these turned out great and the entire dish got done under 15 mins and the next 10 mins, the cookies got completed as well. Infact if I am not wrong, it got over even in less time than this. Whenever I get to the kitchen with that butter box, my boys know for sure that I am going to make some cake or cookies. And naturally it has with chocolate. So I had to make this as chocolate. And they were so hell bent on being given this right away. Make sure that what you want to roast or cook is not placed in centre. But spread around, with the space in the centre empty. Has more moisture content, so that it gets cooked properly. 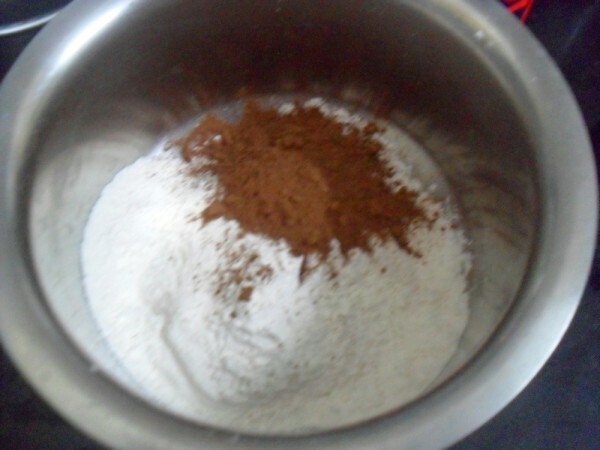 Mix flour, milk, vinegar, butter, sugar and vanilla together. 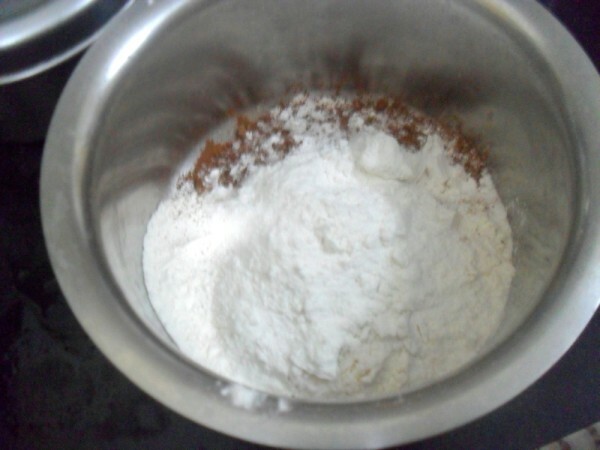 Mix the flour to make a smooth dough. Make small balls and flatten with a fork. Place them at a time on a microwave baking tray or lightly greased greaseproof paper and cook at 100 per cent for 1 1/2 minutes, depending on the size of the cookies. Give the tray a half turn halfway through the cooking time. I first used a plastic MW proof plate, but it sort of got burnt. So I used the regular baking tray. If you know your MW setting, you can use the regular baking tray. 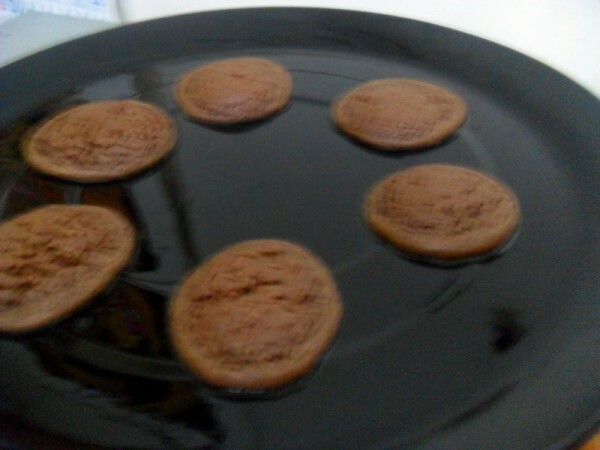 Else use a glass MW plate for baking. The cookies get done by 1 min and 30 secs but you got to wait for 5 or more mins for the cookie to get cooled. Since the cookies have more butter, you don’t have grease the baking tray. This way the cookies won’t spread too much. Wow..this definitely needs to be tried. Thanks Sri. Wow , I am in for anything eggless. These cuties looks tasty and crunchy! 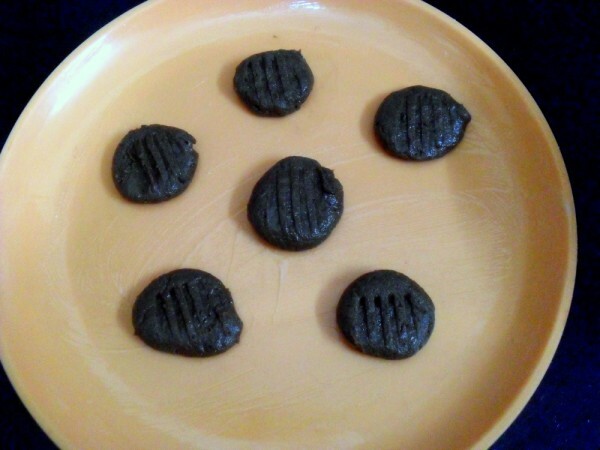 Never tried cookies through Microwave,would love to make some soon..Those cookies looks very catchy. Cookies in the microwave — now that's new to me.. 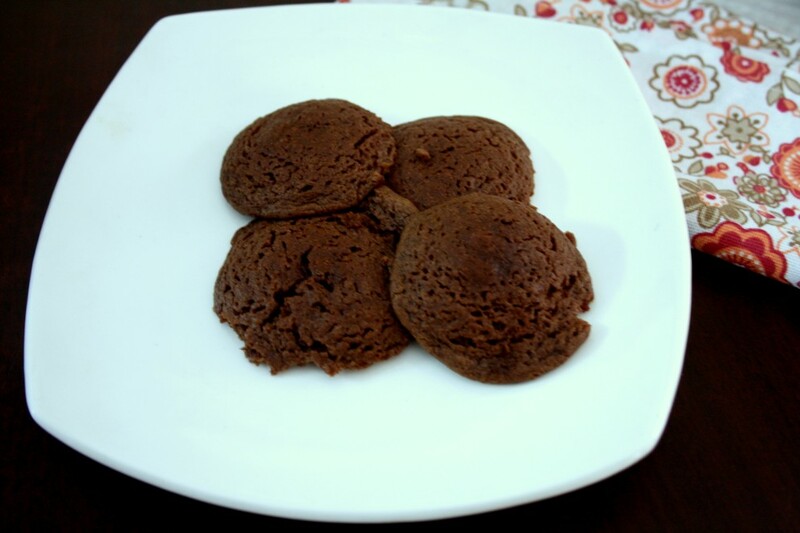 Very easy and convenient when the kids really WANT something chocolatey. my little one will pbly love these! The other side didnt get cooked well the top got cooked what cld have gone wtrong ? 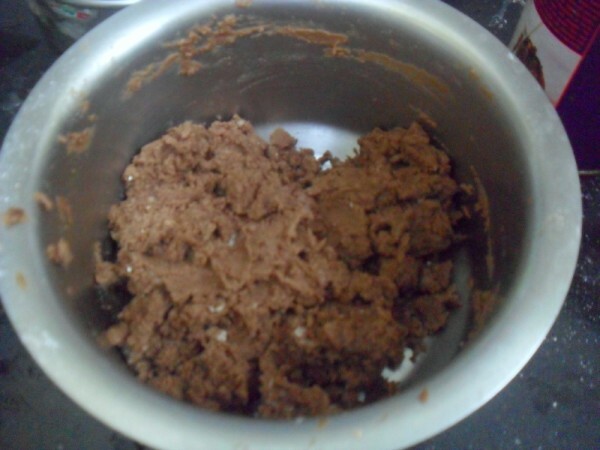 Anon Baking cookies in MW is quite tricky. As you must have noticed the time, it only takes a minute. So let it cool down completely before testing it. Mine batch was perfectly done. And the cookies look tempting! Anon I have not used with Oil and tried. 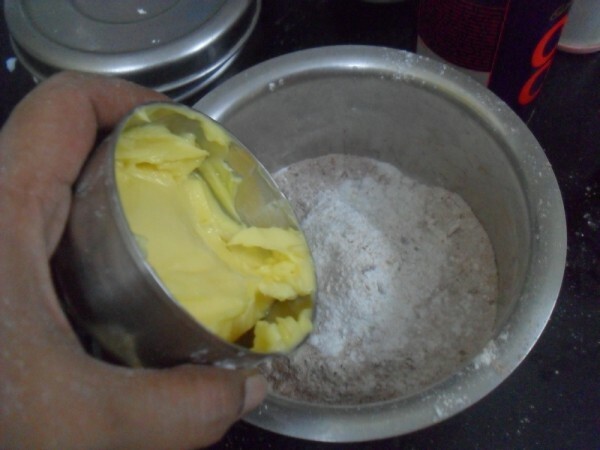 In regular convectional baking, one can easily replace butter with oil. 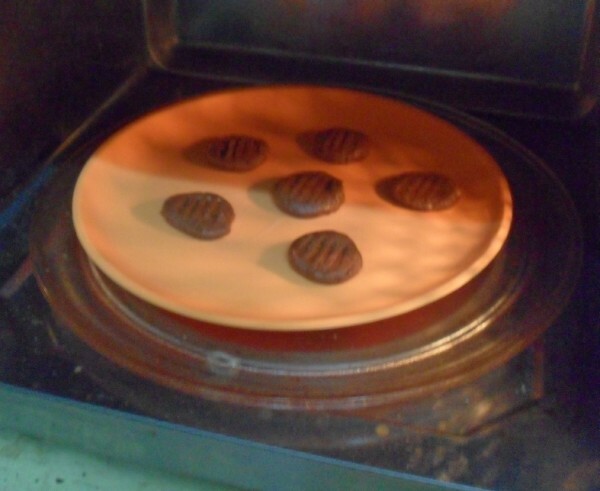 However in the Microwave mode, the important factor to remember is that the cookie needs to have moisture. So there are chances that the cookie might get brittle or overcook very fast. Maybe you can experiment with a very small batch. I will do it when I get time. Is it teaspoon or tablespoon?